Westminster Abbey is one of the most notable structures in Britain, so much so that it actually contributes to the identity of the country. 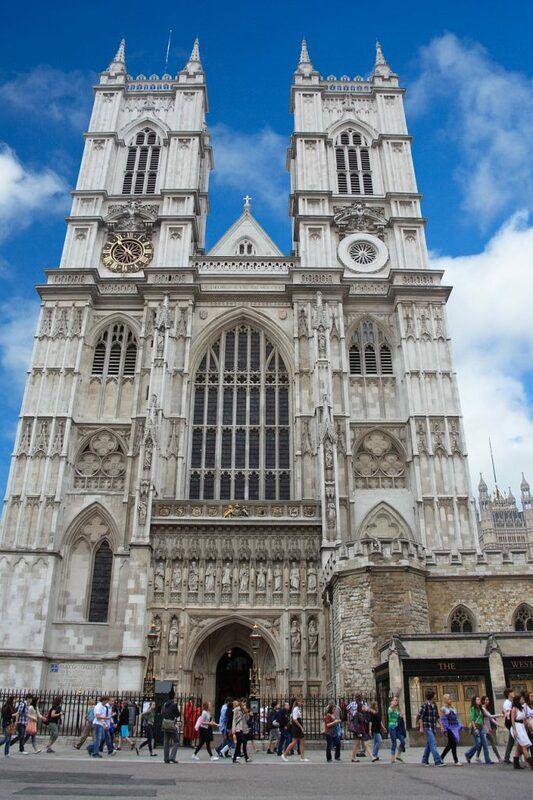 So what better way to honour this then exploring interesting facts about Westminster Abbey! 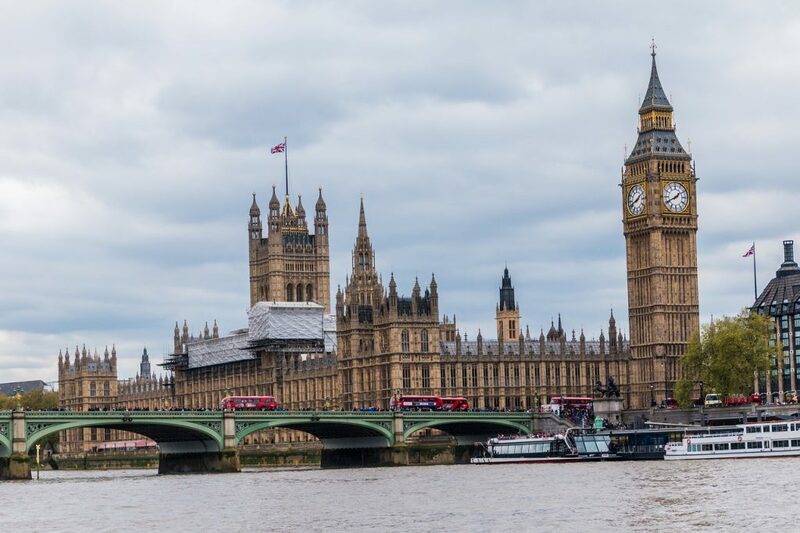 Its grandiose Gothic design has continuously attracted millions of tourists around the world, including myself – make it one of the must-see attractions in London (though of course there are plenty more things you can see if you follow this 3 days London Itinerary). The Abbey is also one of the oldest buildings that remain usable today. 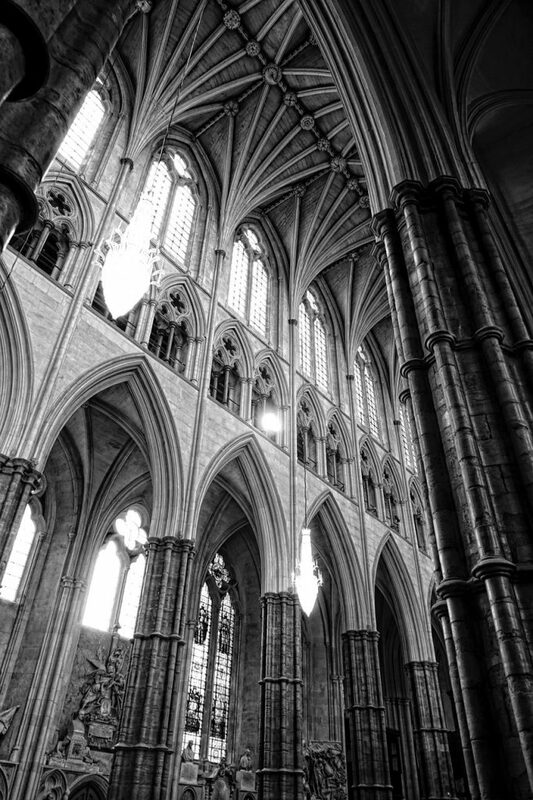 Records show that it was entrusted by King Edgar I and Saint Dunstan to the Benedictine monks in late 900 AD. Then in 1042, it was reconstructed by King Edward the Confessor as a personal burial church. The building and its surrounding area have been continuously developed by succeeding monarchs until it evolved into the architectural marvel it is today. Consequently, the building has been the site for royal ceremonies, from William the Conqueror’s crowning in 1066 to the 2011 wedding of Prince William and Catherine Middleton, now Duke and Duchess of Cambridge, respectively. 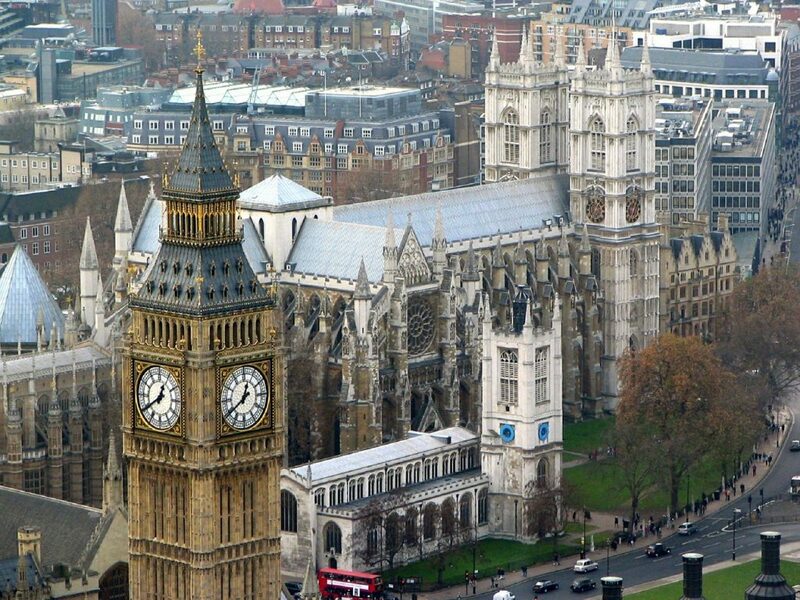 Having a floor area of roughly 32,000 square feet, Westminster Abbey is a vast building. Due to its size and rich history, there are wonders found in every corner and many fascinating aspects are associated with the building. Here are some interesting facts about the Abbey that not many people know about. The formal name for Westminster Abbey is actually the Collegiate Church of St. Peter at Westminster. It no longer functions as an Abbey, too. It still holds many religious activities but there are no more monks and nuns. As indicated earlier, Westminster Abbey has long been designated an as ‘Royal Peculiar’, meaning it is currently under the direct jurisdiction of the present monarchs. As for the facial hair, it was to discourage suitors. Wilgefortis was a Christian woman who was born to a Pagan father. She prayed to God to disfigure her body so that she could keep her vow of chastity and not marry a pagan prince at her father’s request. For this reason, she became the patron saint of women who want to be free from abusive husbands. 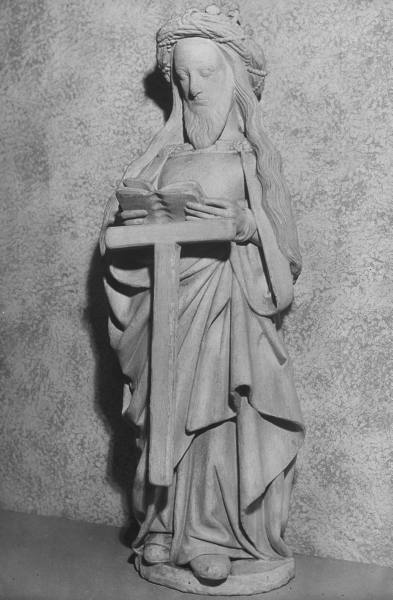 While she is usually depicted as a young bearded girl nailed to the cross, St. Wilgefortis’ statue at the Abbey is of her reading the bible. 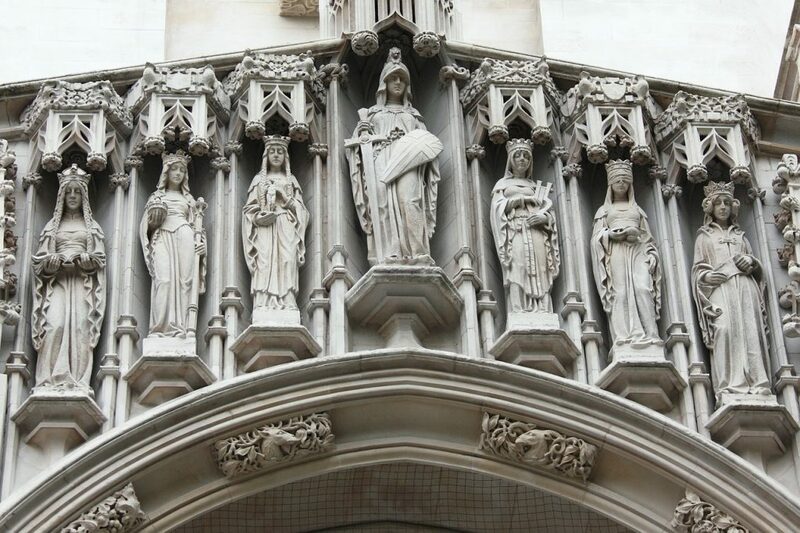 Westminster Abbey is home to several tombs of past monarchs and their consorts. But it also houses the burials of playwrights, poets, and writers, including Geoffrey Chaucer, Lewis Caroll, and Charles Dickens. 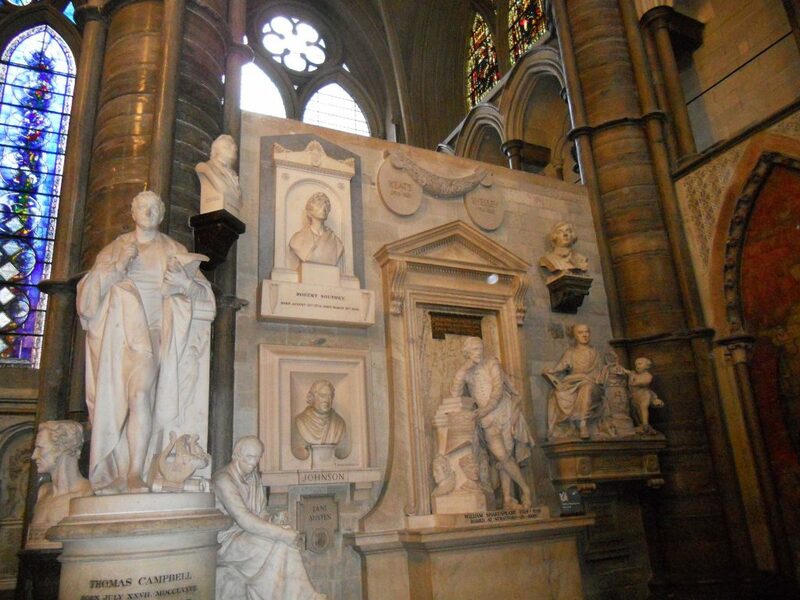 Popularly known as the “Poets’ Corner,” these memorials can be found at the South Transept of the Abbey. It’s also interesting to note that the poet Ben Jonson is the only one in the entire Abbey who is buried in an upright position. Westminster Abbey is one of the landmarks featured in Dan Brown’s controversial novel The Da Vinci Code. As a result of the book’s popularity, the Abbey saw waves of new tourists. But as the story was a work of fiction, some people were led to believe details that were untrue. 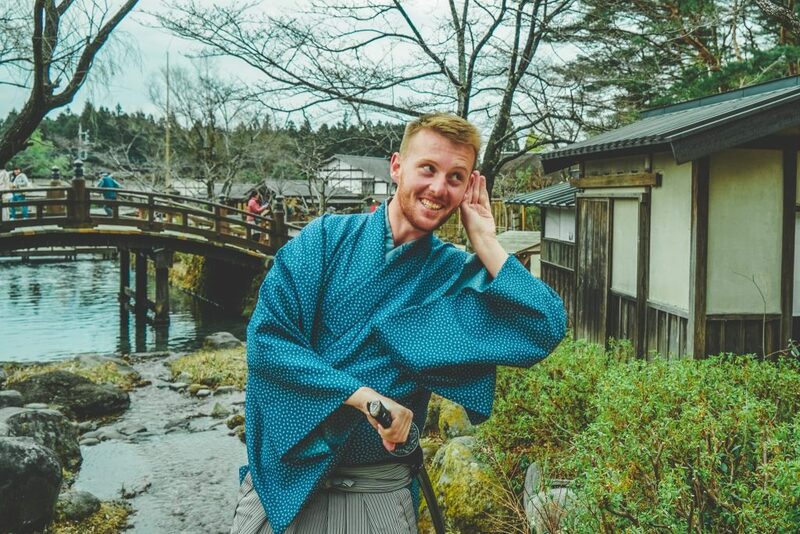 To address the situation, The Guardian reported that the Abbey distributed information sheets for tour guides to discuss with their groups as a means to correct the factual errors in the book. 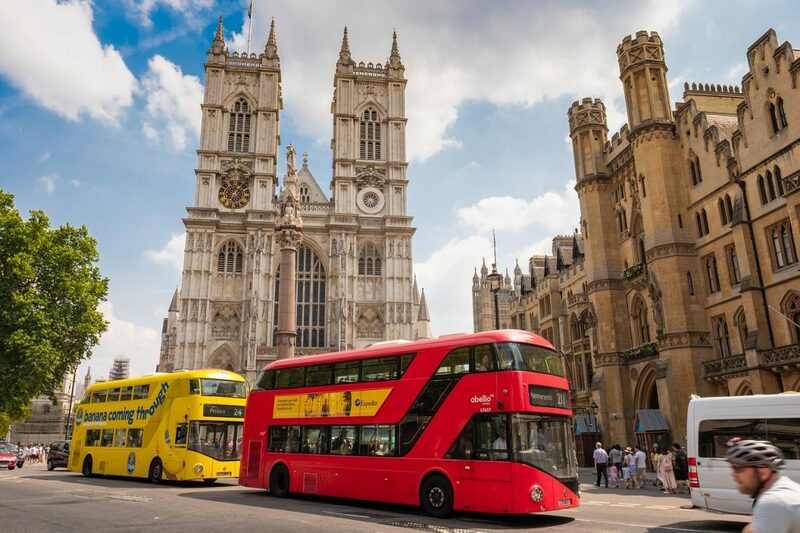 Westminster Abbey is not the only one to feel the phenomenal effect of The Da Vinci Code, however, as other landmarks, as well as famous paintings, also attracted the attention of the novel’s fans. Its movie adaptation was well received, further strengthening the literary work’s influence. As a result, a plethora of visual creations via all sorts of mediums followed suit. For instance, the global media network the BBC also released the show Da Vinci’s Demons due in part to the public’s renewed interest in the subject, which was ignited by The Da Vinci Code. 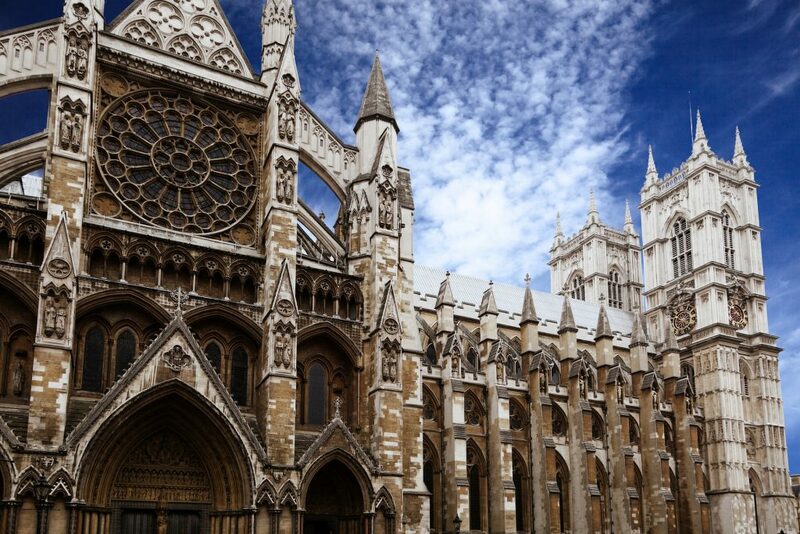 Bet you were not expecting these interesting facts about Westminster Abbey. And albeit the story had inaccuracies regarding the Abbey, one thing’s for sure: it further strengthened the structure’s status as a man-made wonder. Our recommendation? Go for a bottomless brunch in London, live it up and then run around looking for clues. Totally classy! Aside from the statue highlighted earlier, the museum at Westminster Abbey also has many life-like wax sculptures focusing on previous monarchs. Believe it or not, many of their faces were made from ‘death masks’, or plaster casts. They are dressed in traditional costumes. Their primary purpose is to be displayed in elaborate ceremonies. Not quite as fun as exploring the London deer park, but still worth visiting.